You were probably Netflix-ing all night and the following morning your lethargy stops from even brushing your teeth. Then you somehow finish that task and push yourself to start with the day. But what if this ‘brushing teeth’ task gets simplified, and you can get dazzling teeth, just like that, without putting in any effort? Well, here’s good news for all the lazy buggers out there. 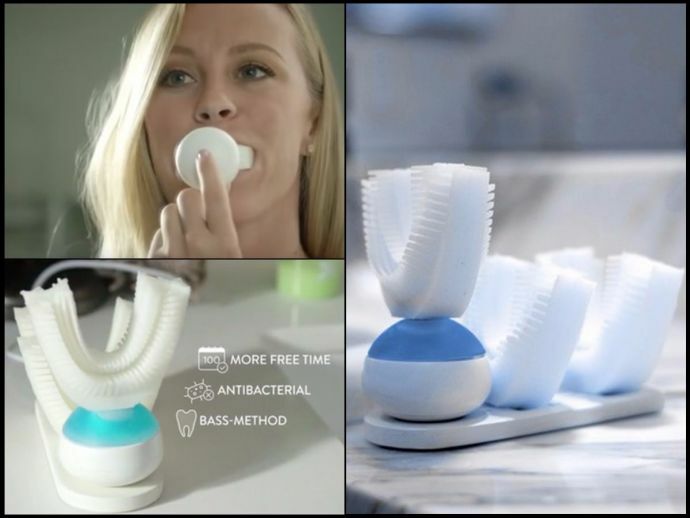 A new tooth brush has been invented that automatically cleans your entire set of teeth. 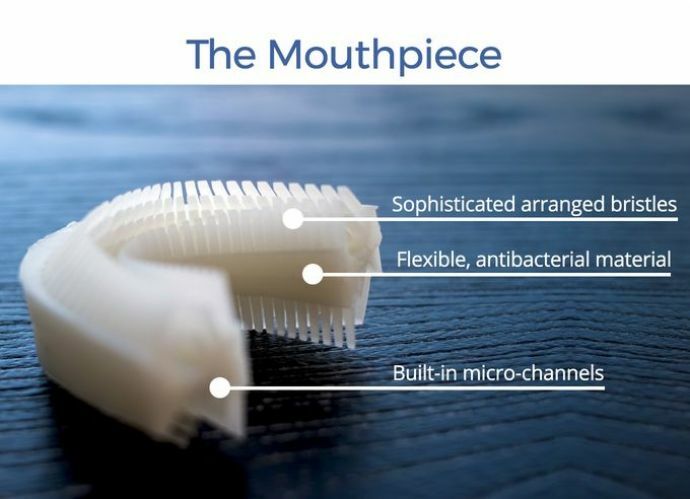 A San Francisco-based startup came up with a bizarre toothbrush called Amabrush which claims to clean all your teeth at once in merely 10 seconds. 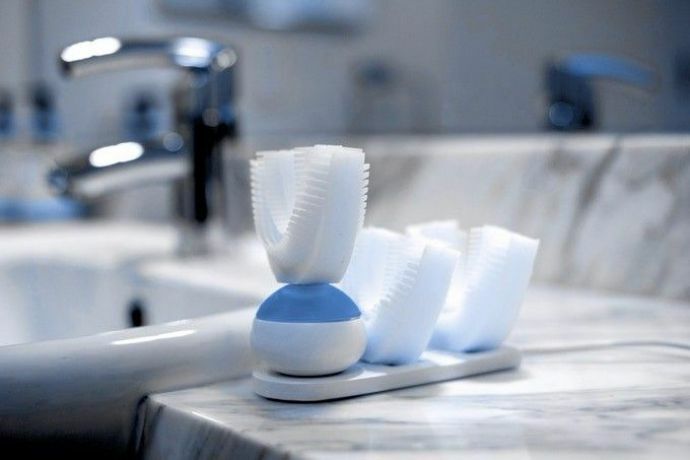 The shape of Amabrush is a mouth guard with a removable handle that vibrates and dispenses toothpaste on being pressed. This luxury of saving precious minutes off brushing and avoiding actually moving your wrist will cost you a steep Rs 7,300! Even in this 10 seconds, every tooth surface is cleaned longer compared with common toothbrushes. 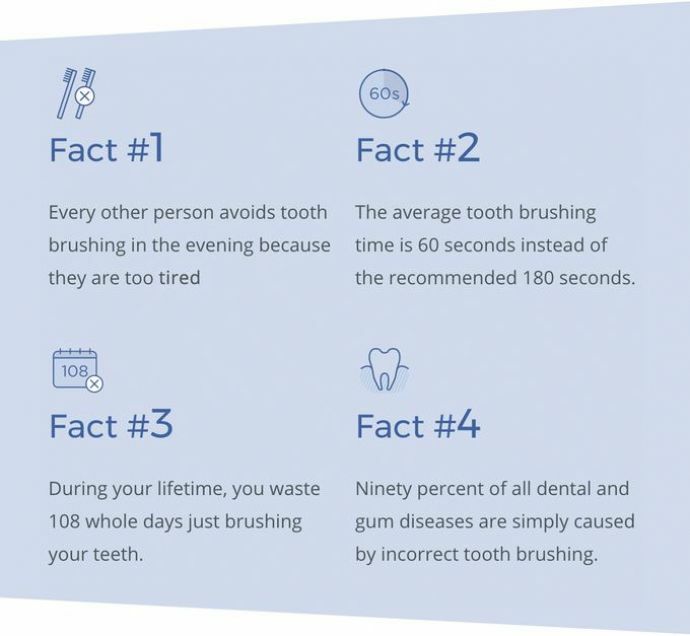 If you brush your teeth for the recommended 120 seconds with a regular toothbrush, every surface gets brushed for just 1.25 seconds. Amabrush brushes all your surfaces for the whole 10 seconds. Thinking of buying one? Get it here.